Affiliate marketing is a great way to add more profits to your business. You can promote someone else’s product or services and get paid for it. You don’t have to do any of the heavy lifting. You don’t have to create a product. You don’t have to set up a sales page. You don’t even have to deal with customer service issues. All you do is share your affiliate link with your community and enjoy the recurring income that comes in. Of course, that doesn’t mean that you should just pick any old affiliate program and start promoting like crazy. You want to be strategic about who you promote and why. 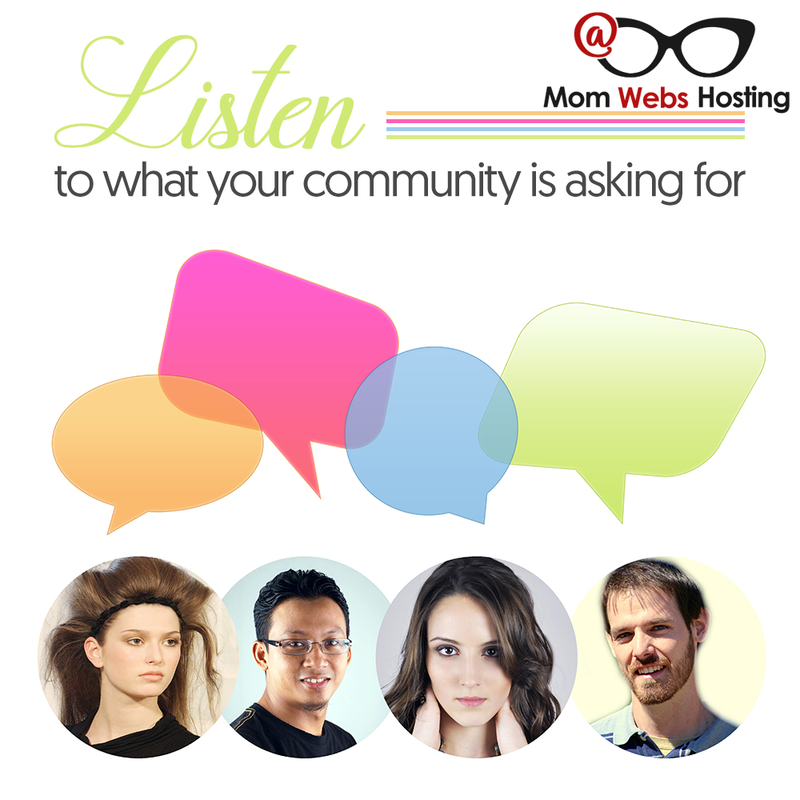 Your community will view the products and services you promote as a reflection of your business. If you promote spammy products or link to a product creator that doesn’t care about customer service, your community will blame you. They’ll lose faith in you and without that customer trust, you don’t have a business. Take the time to carefully review each person you plan on promoting. Make sure they share your ethics and sincerely want to help your community grow. Check forums and groups where they hang out. Are they providing valuable information? Do they interact with other members? Are they treating everyone with respect and kindness? The products you promote need to be relevant to your niche. If you’re a business coach, then don’t send your list a promotion for a dog training course. Your community isn’t looking for that information from you. They want your business expertise. 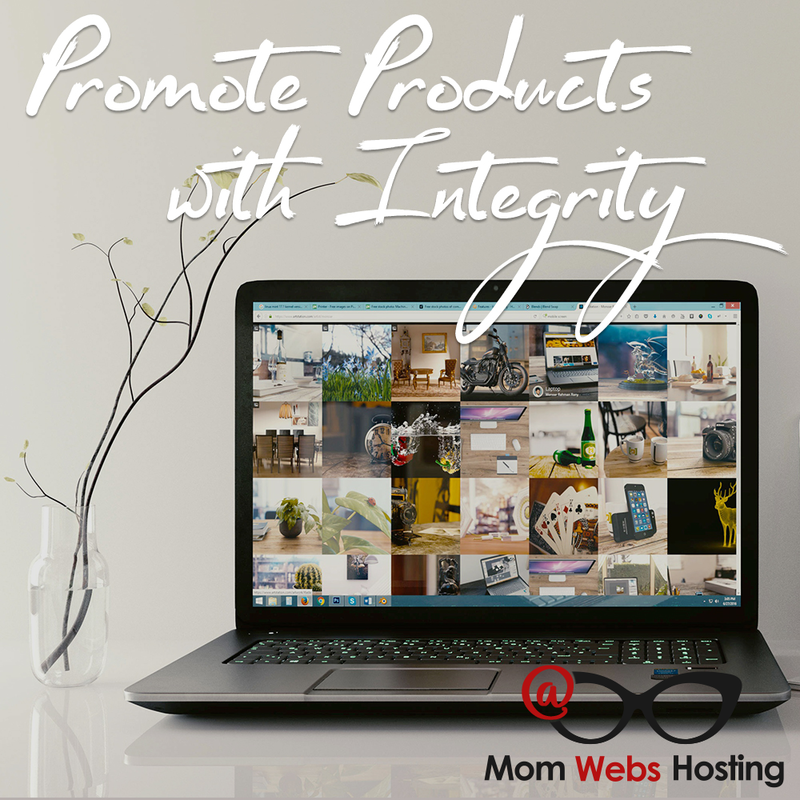 If possible, you should take the time to personally review products you’d like to promote. This will allow you to promote the product confidently or you’ll discover the product isn’t what your community wants after all. Once you’ve scanned a few products and become familiar with the product creator, you don’t have to review everything they release. By this point, you have enough information to know that they’ll care for your community as if it were their own. Amazon Links…To Skip or Not? When it comes to affiliate marketing, some solopreneurs and small business owners recommend placing Amazon links around your site. But Amazon commissions are usually tiny. In most categories including business supplies, you have to sell thousands of products in order to make a decent profit…but that doesn’t mean you shouldn’t include an Amazon link. The only time you really want to promote Amazon product is if the product is truly serving the needs of your customer. For example, a customer asks you what headset to buy for their new podcast. Link them to the headset you love using with an Amazon affiliate link. Affiliate marketing is not only fun, it’s profitable and gives you the chance to connect with other product creators. But always put the needs of your community first when promoting any product or service.